The Dr. Phillips Center Florida Hospital School of the Arts announces the 2016 nominees for the annual National High School Musical Theatre Awards, also known as the Jimmy™ Awards. Representing the Orlando area are rising high school seniors Emma Heistand of West Orange High School and Tony Moreno of Trinity Preparatory School. The pair will travel to New York City for a week-long intensive alongside other nominees from across the country in preparation for a performance showcase, presented by The Broadway League Foundation, on June 27, 2016 at Broadway’s Minskoff Theatre. Heistand and Moreno were selected from approximately 21 Applause Award lead finalists on Sunday, June 5, 2016 at the second annual Applause Awards at the Dr. Phillips Center. Heistand was recognized with an Applause Award for two leading performances during West Orange High’s school year: Cinderella from Into the Woods and the title character in Mary Poppins. 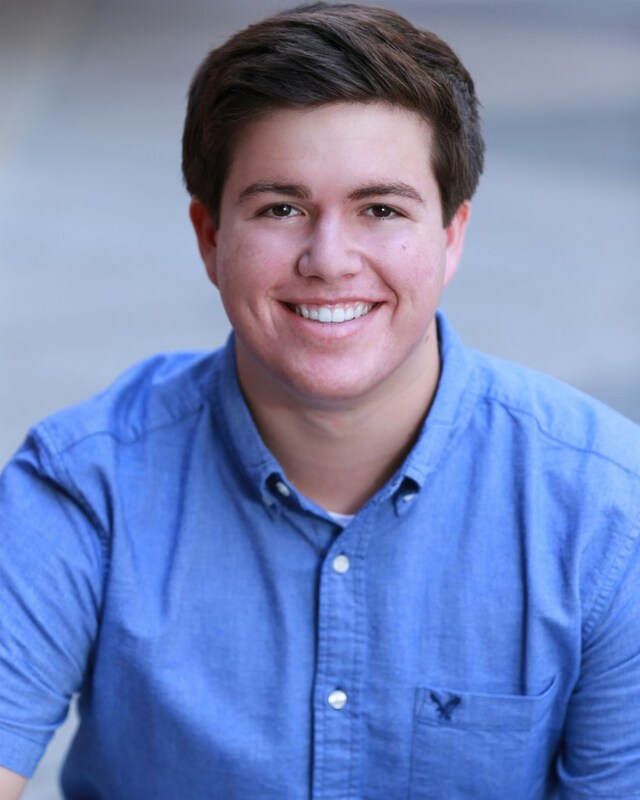 Moreno was also recognized for two lead performances: the Baker in Into the Woods and Jamie in The Last 5 Years, both at Trinity Preparatory School. The National High School Musical Theatre Awards (NHSMTA) impacts more than 50,000 students who participate in high school musical theatre competitions, like the Applause Awards, throughout the United States. A Best Actress and Best Actor winner from each of these competitions is sent to New York for a week-long theatre program of coaching and rehearsals with industry professionals in preparation for a one-night-only showcase on Broadway, where a panel of judges crowns the nation’s top performers. Also known as the Jimmy™ Awards, named for Broadway impresario James M. Nederlander, the program has been the catalyst for more than $1,000,000 in educational scholarships. This year’s ceremony will mark the eighth anniversary of the program. Opened in 1908, Florida Hospital is a faith-based institution focused on providing whole person care. It is one of the largest not-for-profit hospitals in the country, caring for more than two million patient visits per year – more than any other hospital in the country, according to the American Hospital Association. The Florida Division of Florida Hospital stretches from coast to coast with 26 hospitals, more than 4,600 patient beds, and more than 32,000 employees. The division includes the Walt Disney Pavilion at Florida Hospital for Children, dozens of outpatient facilities and Centra Care and Kids Urgent Care locations throughout Central Florida. Florida Hospital provides a wide range of health services, including many nationally and internationally recognized programs in cardiology, cancer, women’s medicine, neurosciences, diabetes, orthopedics, pediatrics, transplant and advanced surgical programs. Florida Hospital is a designated statutory teaching hospital and also trains physicians from all around the world on the newest technologies.